Look no further for body fairings, this is the place. I found a store on ebay and they have worked with me every step of the way. I am so impressed with their professionalism and communication, they were always in contact with me through the transaction. Delivery took less than a week and you get a tracking #. All parts were secure and double wrapped. I will be using them again, & take a look at my baby, I am back in the saddle again. No baby - BOO !! although, it seems to me that there have been a good number of people who relate positive experiences with auctmarts. i'd at least consider them just based on the good reports. I used the same vendor to get my baby new again here is a pic. Great service. Whatever you do don't buy from elliehome1701 on ebay. I saved about $40 by using this guy instead of auctmart but I regret it. Scratched paint and horrible customer service. I bought a set from Auctmarts for my 06 F4i last year. I fit horribly. I had to rip off almost all the mounts and fiberglass them in a different spot,more than an inch on some of them. Also there was no way to fit the tail in the same manner. I ended up throwing the tail away. I recommend buying from someone else that doesnt cost $250 to ship just in case something goes wrong, because ebay doesnt refund shipping. I think you had such a bad time Fire is because that was before the Perfect fit line was out. the only make perfect fit now and if you have any problems they will replace the bad fairing. 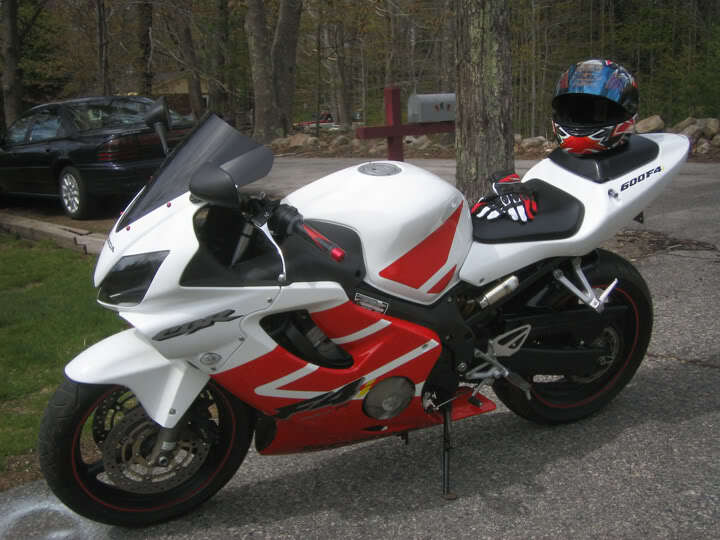 auctmarts doesnt sell fairings for the f3 : ( anyone have any suggestions as to ebay sellers that are decent for 97 f3s? 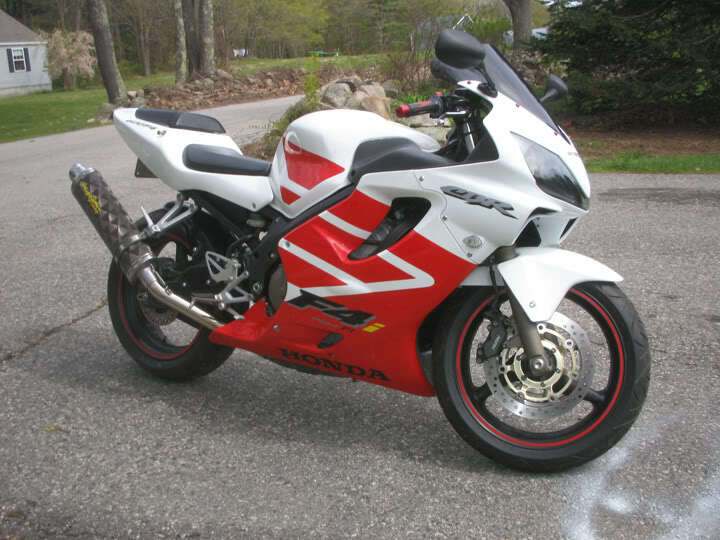 Where's the best place to buy fairings? Coolest thing i have EVER SEEN!!! Quick Reply: Look no further for body fairings, this is the place.